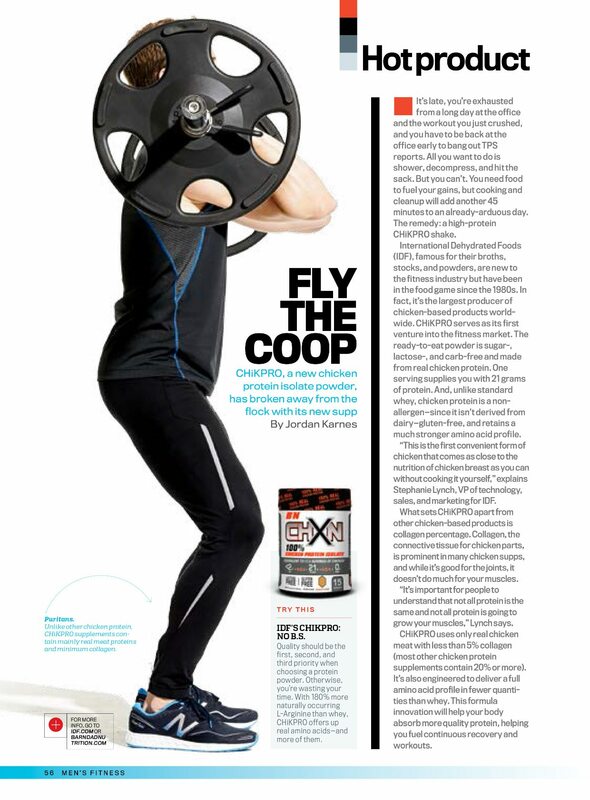 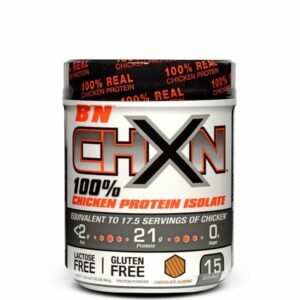 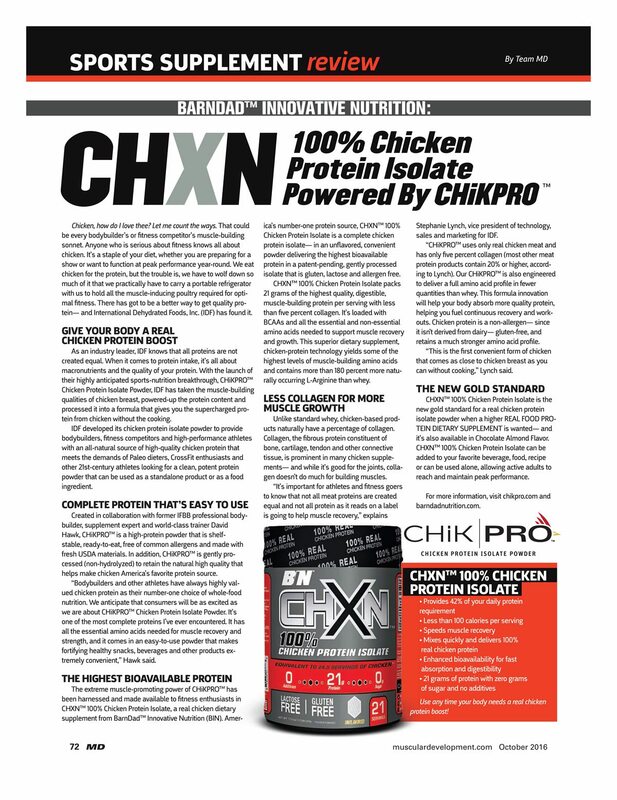 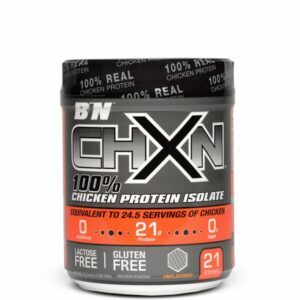 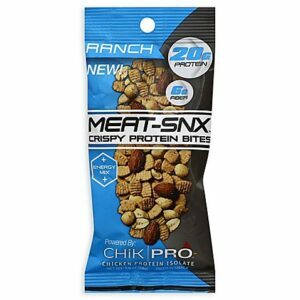 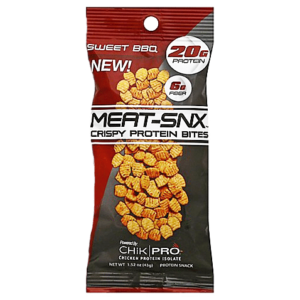 Buy CHXN™ – Powered By CHiKPRO™ Products Today! 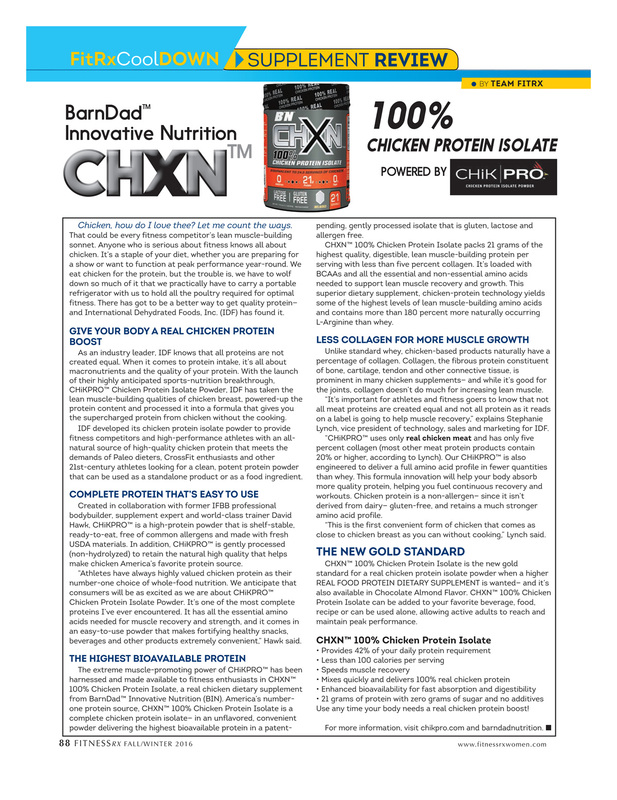 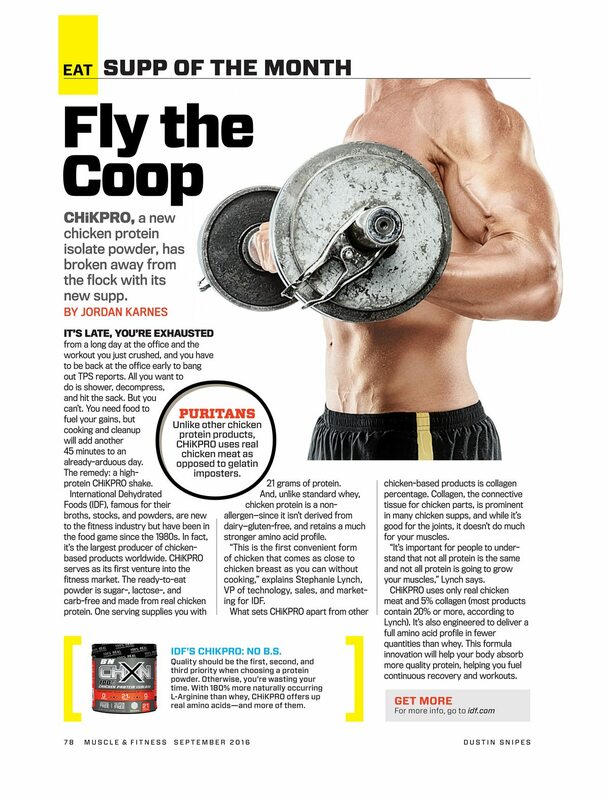 Chicken is the number one food source for protein among bodybuilders and fitness competitors. 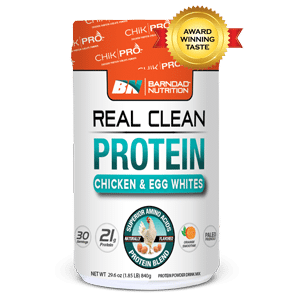 Most store-bought chicken is injected with water and sodium so that it can be sold at a higher weight, typically placing the sodium content at 400 mg. Whey protein holds an average of 150 mg of sodium per serving. Now, through a patented process, BIN can deliver you a 100% chicken protein powder with the highest digestible bio available amino acid profile ideal for muscle recovery and performance with only 25mg of sodium per serving! 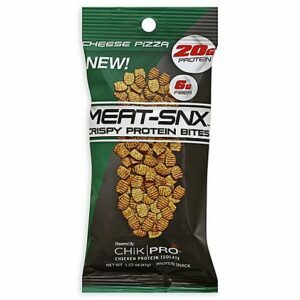 No Additives / No Allergens / No Negatives. 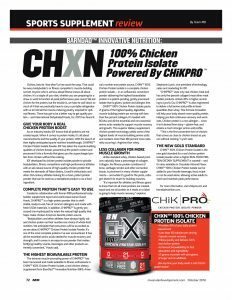 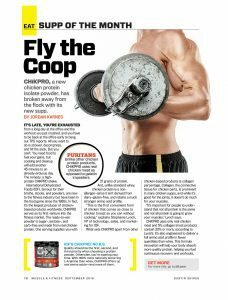 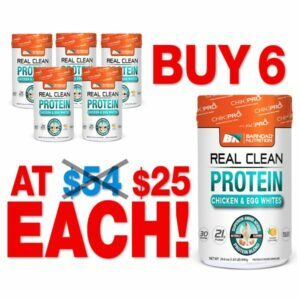 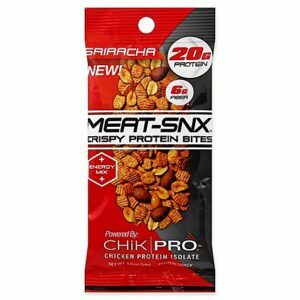 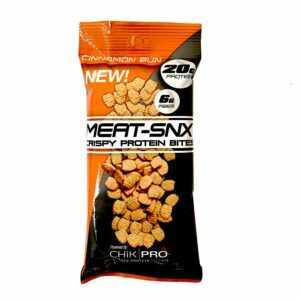 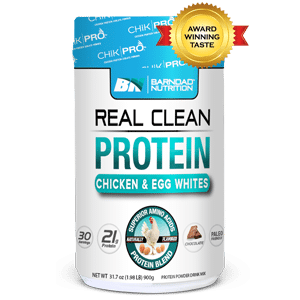 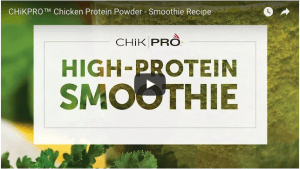 CHiKPRO™ Chicken Protein Powder – 2017 Arnold Fitness Expo – New! 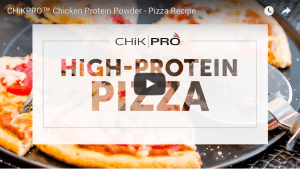 CHiKPRO™ Chicken Protein Powder – 2017 Arnold Fitness Expo – Training! 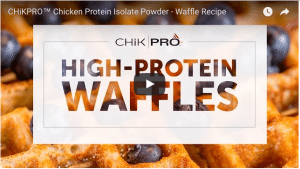 CHiKPRO™ Chicken Protein Powder – 2017 Arnold Fitness Expo – Future!